Jessy Lanza - "It Means I Love You"
Jessy Lanza has announced her new record. 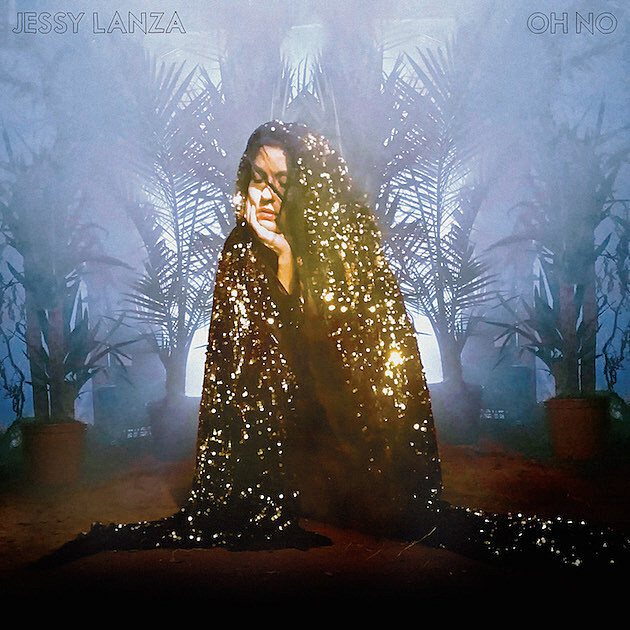 It's called Oh No, was inspired by Yellow Magic Orchestra, and is out in May via Hyperdub. 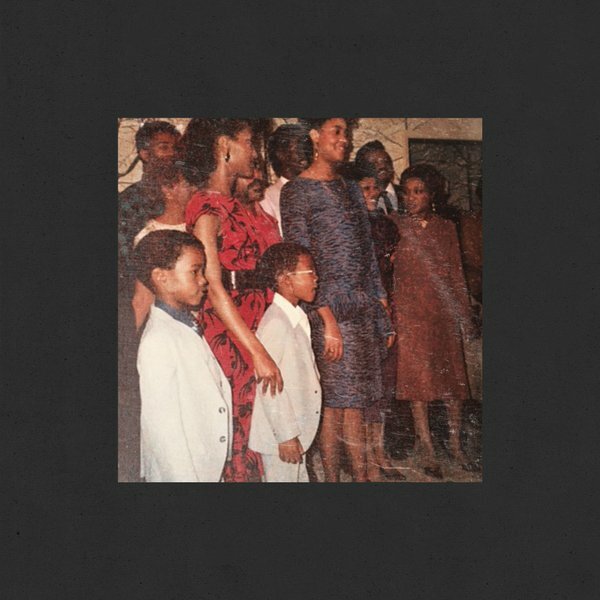 It's a few days late, but Kanye has shared "No Parties in L.A." featuring Kendrick Lamar and production by Madlib. Spazz rockers Metz are currently on a headlining tour that brought them to New York on a frigid January evening with support from Nashville's Bully. I've never written an obituary before so bare with me as I try to write-up something that could possibly surmise the importance and legacy of the one and only David Bowie. This past Christmas, Radiohead gifted the world "Spectre", their outtake as the theme song in the latest James Bond film of the same name.